Let Milia Marketing help you generate high-quality traffic that converts. your business and increase your profits. Don’t navigate the pay-per-click world alone. If you’re not obsessed with finding out who’s behind clicks, why they found you and how they should be engaged, you’re wasting money. Any business can pay for clicks. Smart businesses pay for strategy. Stop waiting for new customers to arrive. Get your ads in front of the right people today! 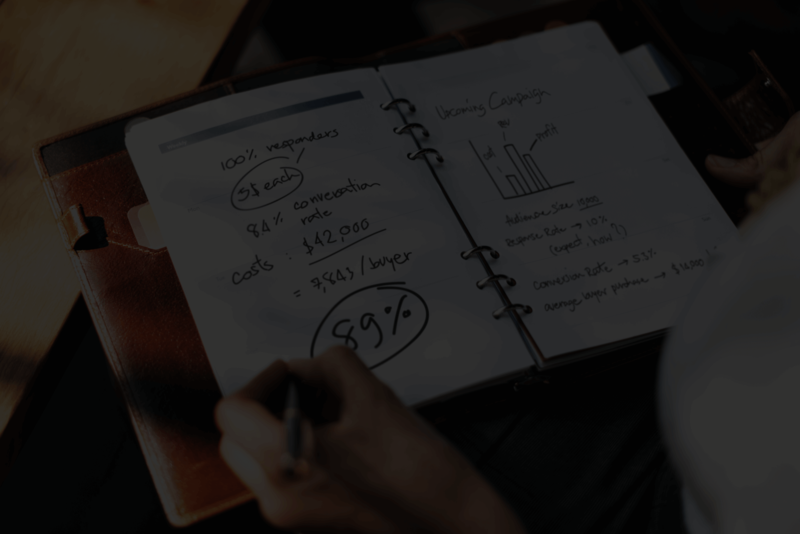 Why Work With Milia Marketing For PPC Campaigns? Put your brand directly in front of the right prospects with PPC (Pay Per Click) and get more leads! 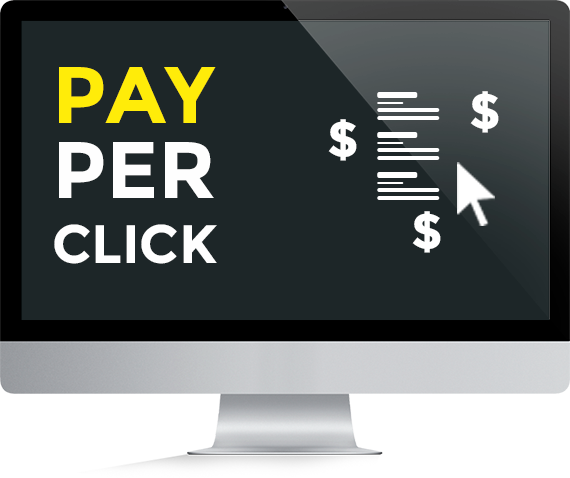 Pay-Per-Click advertising allows you to pay a small fee every time someone clicks on your link in return for highly qualified leads. We are experts at creating actionable ads, reducing the cost per click (CPC), and maximizing your ROI. Stop throwing money away. We can help. © 2019 Milia Marketing, LLC - All Rights Reserved.